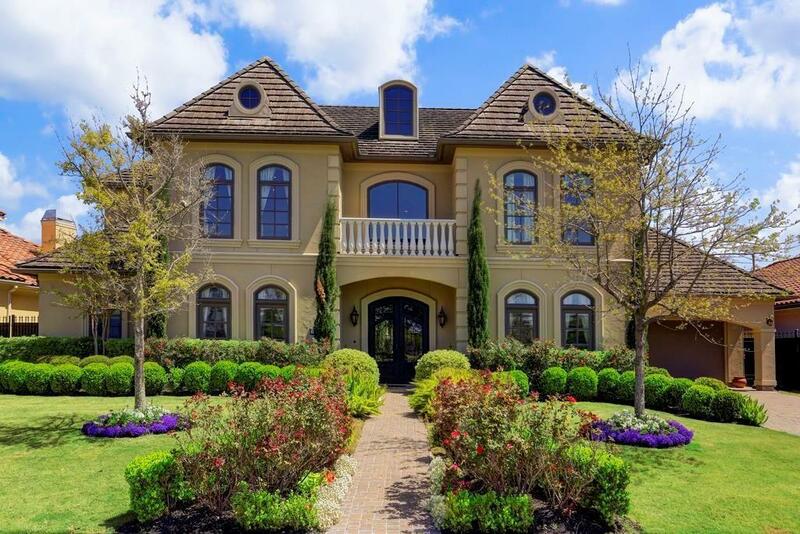 Marvelous French inspired Estate home within the guard-gated Royal Oaks Country Club community. 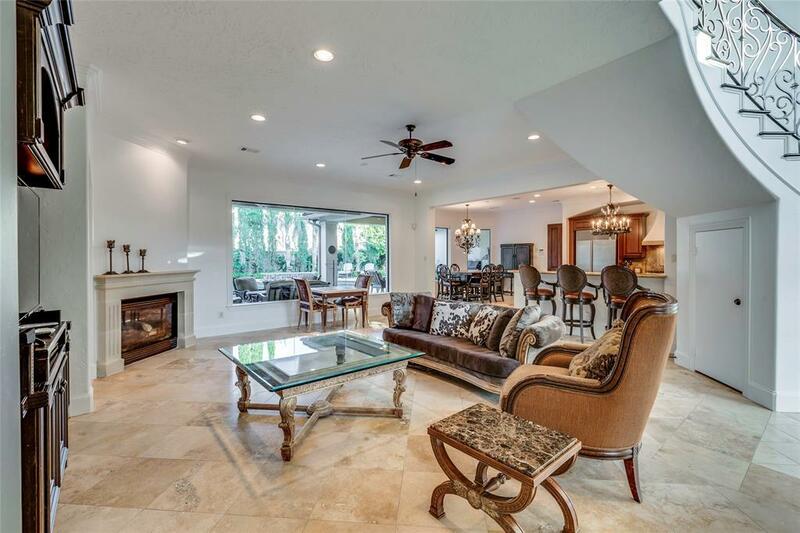 This sought-after interior estate lot explodes with character & charm! 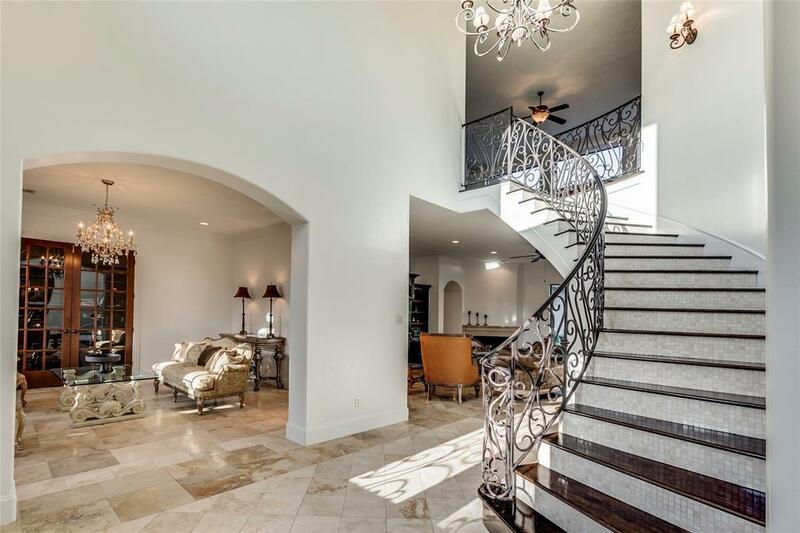 Great family home, newly painted, breathtaking panoramic views, 5th bedrm/flex room, travertine, wood flooring, Viking cooktop, enormous island kitchen, and multiple living areas. Amazing pool/spa design,expansive covered loggia & elevated flower/herb planter. Remarkable location & amazing value.